State of California Legislature: Support and Pass AB 1572 for the "Gravely Disabled" to be served and helped out of Homelessness! Support AB 1971 Statewide NOW! We implore and demand that these Bills be supported by the State of California Senate and Assembly Legislature and be put into action as soon as possible. All signatures contained on this petition fully support the help that would be given to the "Gravely Disabled," through changing the definition of said conditions, and taking the first steps in reducing homelessness through Conservertorship such individuals, their families, and the Communities! Some of us have been personally affected by the lack of legal authority to proceed with Conservertorship processes for our own "Gravely Disabled," family members. 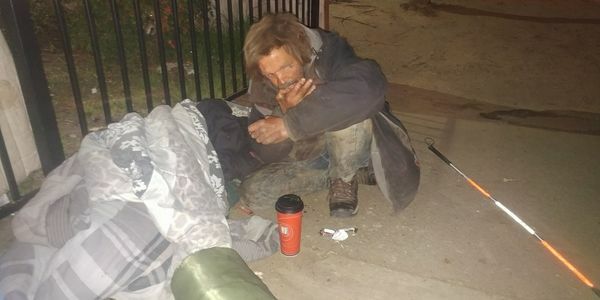 Others in the Community are outraged that there exists currently no laws to protect or help the "Gravely Disabled" living on our streets as part of the Homelessness population without Mental Health access. These Bills are a necessary first step in addressing this problem, which affects us all as a society, and is inhumane to dump "Gravely Disabled" persons onto the streets to live without the support of Public Conservertorship or placement in compassionate long-term inpatient facilities or hospitals when needed. We implore support and passage along with any needed funding to accomplish the goals as set out in AB 1971 for the entire state of California!